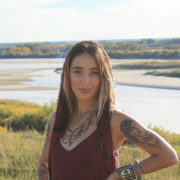 Interconnection – Saskatchewan Alternative Initiatives | Listen. Support. Follow.